The New Jersey State Library (NJSL) provides services for all libraries in New Jersey, the state legislature and government employees, and borrowing members. An affiliate of Thomas Edison State University, the library also offers services to the university’s staff and students. NJSL focuses on innovation, future trends, and exemplary models and technologies as well as the use and borrowing of archived materials to interact with the New Jersey community. Additionally, NJSL provides library development and support services for public libraries throughout the state in areas of continuing need, including workforce development and small business outreach. NJSL also maintains a specialized operating library, the Talking Book and Braille Center (TBBC), which offers no-cost, home-delivered services to children, teens and adults in New Jersey who cannot use regular printed material because of a visual or physical disability. Google, social media, smartphones and other digital information sources are changing how people seek information. Libraries are also changing, offering an array of services and resources to the local communities they serve. To boost community outreach, information about programs, and awareness of resources, NJSL extended their marketing strategy to include social media. Springboard collaborates with NJSL to implement a series of platform-specific social media campaigns utilizing Twitter, Facebook, and Instagram. 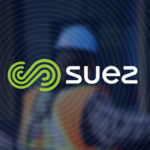 Springboard audits existing activities and created a social strategy for each platform. 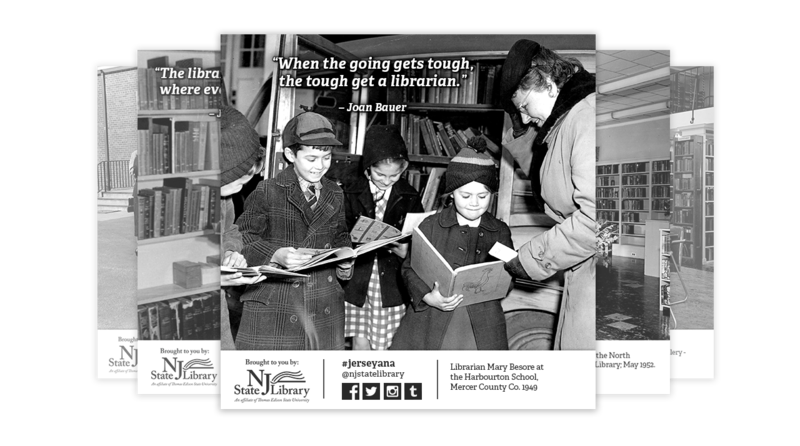 In addition to creating content and graphics, Springboard also curates library-specific materials and promotes various collections such Jerseyana, which includes postcards and vintage photographs in New Jersey libraries from the 1920s. Springboard assists with day-to-day social media activities and also analyzes campaigns and engagement through monthly reports. In an effort to broaden social media initiatives, Springboard leads a taskforce comprised of several key departments within NJSL. 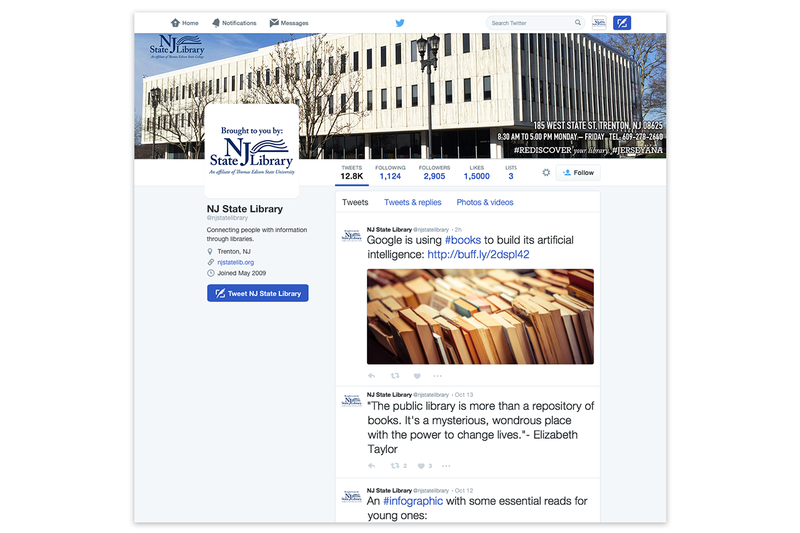 In 2016, Springboard expanded the scope of work to include curating social media content for State Librarian Mary Chute and the Talking Book and Braille Center, through Twitter and Facebook, as well as the NJWorks and NJGrowsBiz Twitter campaigns geared towards job seekers and small business owners. In an effort to attract more community involvement and reach a younger demographic, Springboard designed a library-themed SnapChat geofilter which was made live and available in Trenton, New Jersey. Working with Springboard, NJSL has since doubled its social media presence and continues to leverage Twitter, Facebook, Instagram and SnapChat. “Springboard has grown our social media involvement from infancy, and with their help we’ve been named among the “Most Social Media Friendly State Libraries”, ranking #7 out of the 50 State Libraries reviewed. 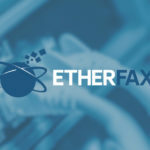 The team moves quickly and creatively as opportunities arise, and we have seen a dramatic increase not only in our following, but also in engagement. 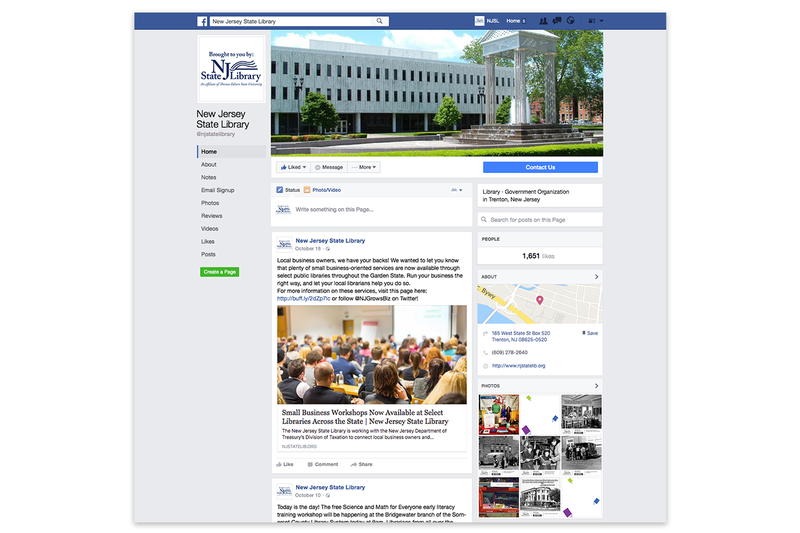 Springboard has also helped us to develop the New Jersey State Library Social Media Task Force, a group that defines policy and provides social media training for our staff, something extremely important to us as a state agency,” McClary adds. Since the launch of the social media taskforce in 2014, NJSL has been able to coordinate and cross-promote all types of new library programs such as annual conferences, “Makerspaces” designed to promote innovation, the use of 3D printers and scanners, and in-house library events. With Springboard’s ongoing social media expertise and guidance, NJSL has successfully broadened community awareness and extended the overall reach of New Jersey libraries within their locales.